As a business owner or manager, you know a lot about running a business, but you may not know a lot about doing a background check on potential and current employees. That is why we like to educate people on a background checks that will shield your business. There are benefits to hiring a good company to do your employee background checks: Using a professional company will help your business comply and be the go to consultant. 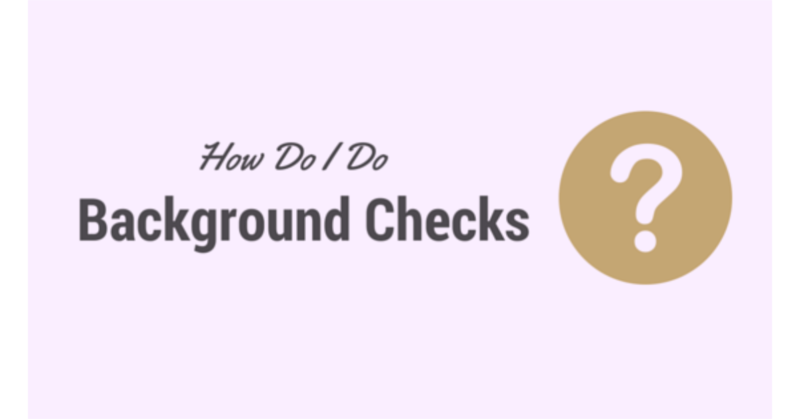 There are many federal, state and local laws and regulations associated with doing background checks. GBC works with you to put together a background package that meets your company’s needs. 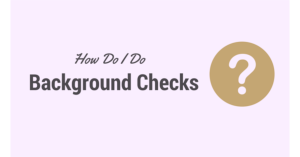 There are a many choices of products and services that you can choose from, and your background check consultant should ask questions, listen to your responses, and make recommendations based on both your answers and the needs of your business/industry. References are important. Ask the company to provide some names of its satisfied customers. Then call those references and ask questions. We know you have a lot of skills when you own or work for a small business. You have to. But unless you really want to take the time to learn how to do a background check, you can save time and resources by hiring a professional to help you with this.